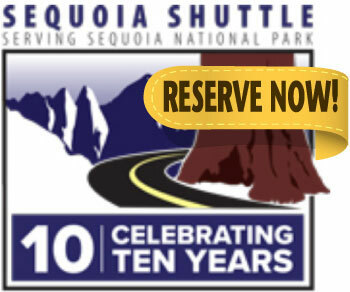 for only $20 round trip. 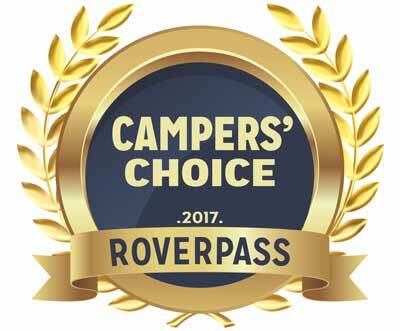 Camper's Choice Awards: We've been voted one of the 10 Most Dog-Friendly Campgrounds in the US! 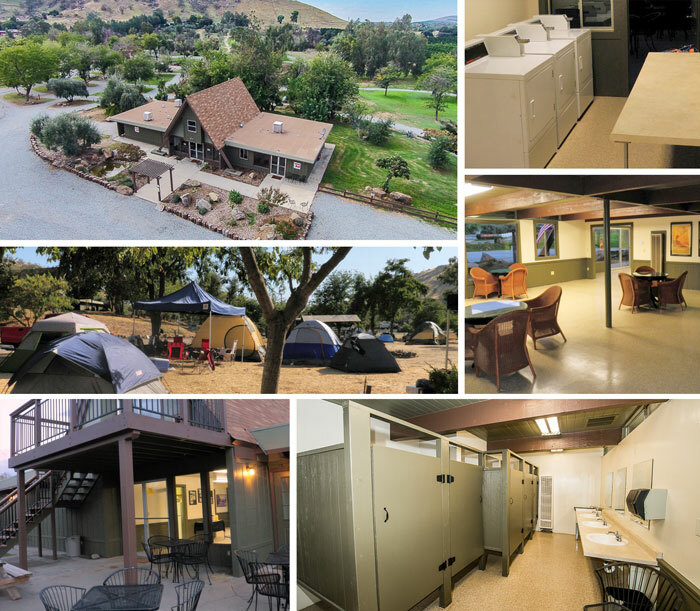 We're a Good Sam Park: Good Sam Club Members SAVE 10% at Lemon Cove RV Park. Join NOW! 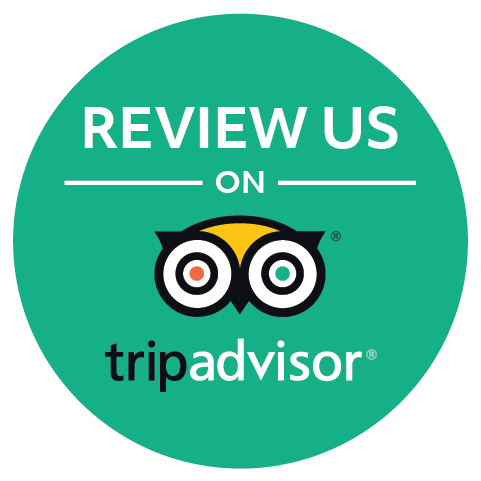 We've Got Great Reviews on TripAdvisor. Before you leave tell others about your time with us.